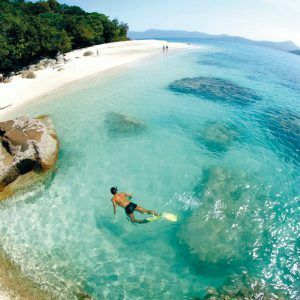 and from the low water mark on the Queensland coast, to the outer boundary of the Marine Park beyond the edge of the continental shelf. 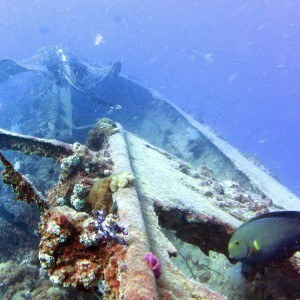 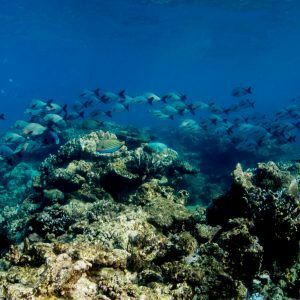 It is the largest World Heritage Area and marine protected area in the world. 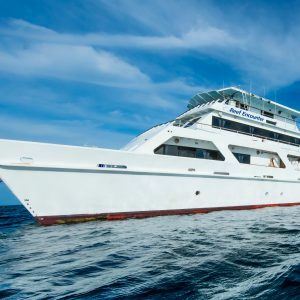 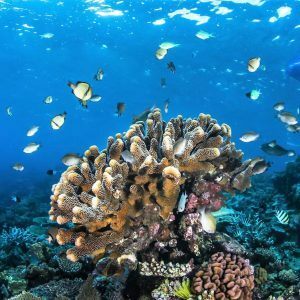 If you are looking for the best way to explore and experience the Great Barrier Reef whilst visiting Queensland, then this is the site for you. 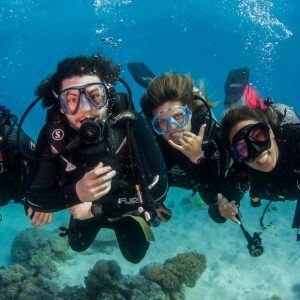 It has information on all you want and need to know about scuba diving, scuba dive trips, scuba dive courses as well as scuba diving locations on and around the Great Barrier Reef, Queensland, Australia. 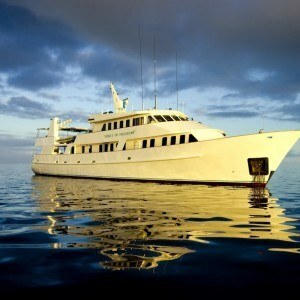 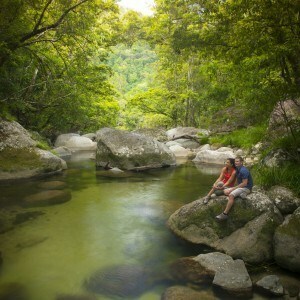 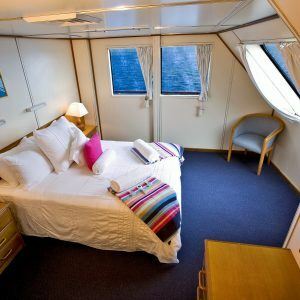 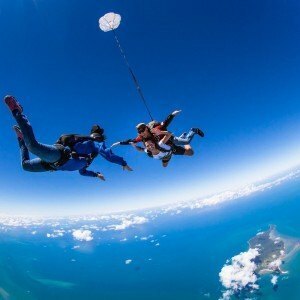 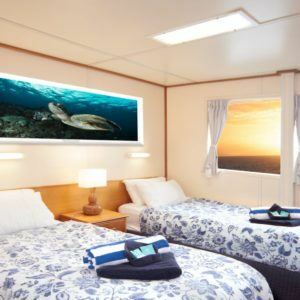 The site also give you information on the various choices you have, regarding Australian dive trip operators to take you out to the Great Barrier Reef on a dive vessel when staying at Cairns, North Queensland, Australia. 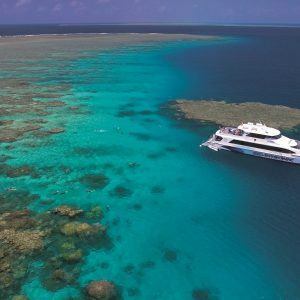 So please explore our great barrier reef dive website and enjoy discovering all out about scuba diving, snorkeling and experiencing the wonders of the Great Barrier Reef and Queensland, Australia!